To fulfill your compilation of spy cameras the HC- Smile is the most appropriate thing. It is very much ideal for business shows, educational institutions, mystery shoppers or just displaying how simple and convenient hidden cameras can be. 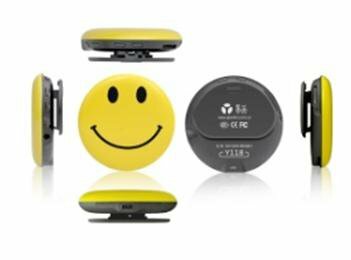 The Smiley button can record for up to 2 hours on a single charge and comes with an 8GB micro SD card. Recording modes include video and audio, audio only or still images.